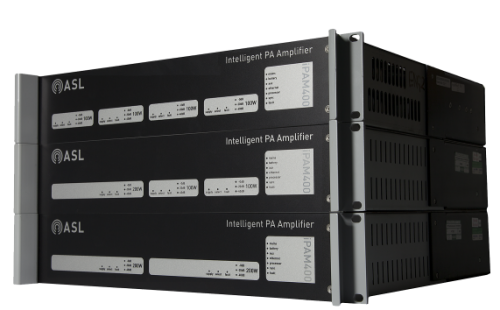 The iPAM400 is a complete IP-enabled Public Address solution in a single box. 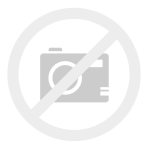 It combines 400W of power amplification that can be divided into four channels with local audio and IP input capability, message storage, an optional text to speech engine and loudspeaker line monitoring. As such, the iPAM400 is often installed in smaller railway stations or in a campus type installation with a number of remote buildings controlled from a central location.DC and AC Line MonitoringBy offering both DC and AC line monitoring, the iPAM400 is very flexible for both new projects where DC monitoring can be used by ensuring new loudspeakers are equipped with DC blocking capacitors or in a retrofit system where existing loudspeakers do not have DC blocking capacitors and can therefore work with impedance based AC monitoring only. Loudspeaker line monitoring is a powerful maintenance tool when sites are remote – it’s vital to know if messages are actually being heard.Runs VIPA-OSASL’s VIPA-OS runs on the iPAM400 allowing it to be part of a large IP based system able to send and receive audio streams from other devices on the LAN or WAN. It also means that the iPAM400 can work with ASL’s DVA02 and Long Line Public Address iVENCS workstations. 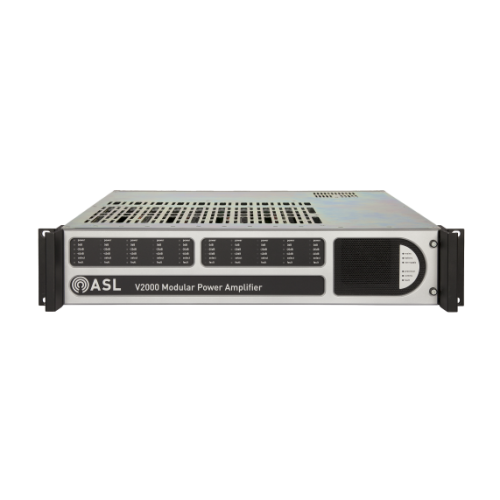 Using this combination the ASL iPAM has been installed across a whole country with a single central control position handling messages both pre-recorded and live over a 1500 mile long network. 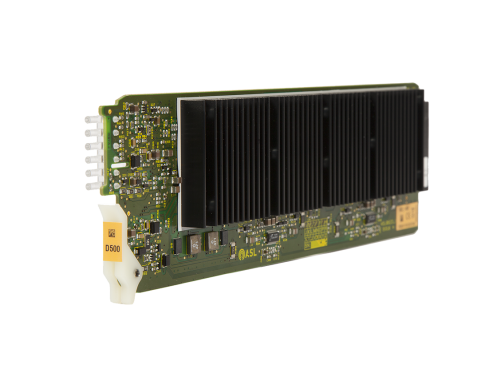 The V2000 Voice Alarm Amplifier Mainframe works with the VIPEDIA-12, D-Series amplifiers and the LSZDC interface card to provide amplification and monitoring for Public Address, Voice Alarm and Commercial Audio loudspeaker systems. The mainframe provides the housing, control, and power supplies for up to ten ASL D-Series power amplifier modules in a 2U enclosure.An integrated EN54- 4 compliant battery charger interfaces to ASL’s BPC65-BAT battery supply through the BDIST-V2000, and provides enough current to charge the battery system system for a fully loaded 2000W system, including one VIPEDIA- 12.Reduced ComplexityIntegrated EN54-16 certified Voice Alarm amplification and EN54-4 certified battery charging reduces build time, and simplifies delivery of compliant Voice Alarm systems.Eco FriendlyBy combining high efficiency during broadcasts with ultra-low power consumption during quiet periods, the V2000 greatly reduces the costs and CO2 emissions associated with powering the Voice Alarm system cooling in the rooms in which they are installed.Configurable PowerBy setting the maximum power of each amplifier module, intelligent configuration enables the most efficient use of each frame’s 2000W power supply. 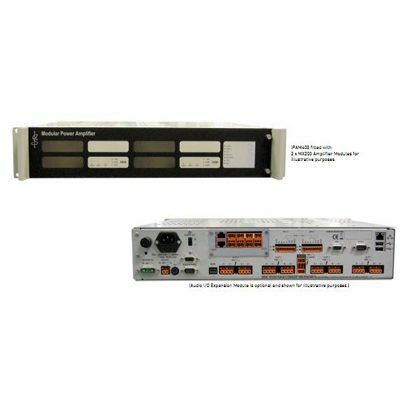 D150 and D500 class-D transformerless amplifiers are compatible with the V2000 amplifier mainframe and LSZDC dual line surveillance interface modules. 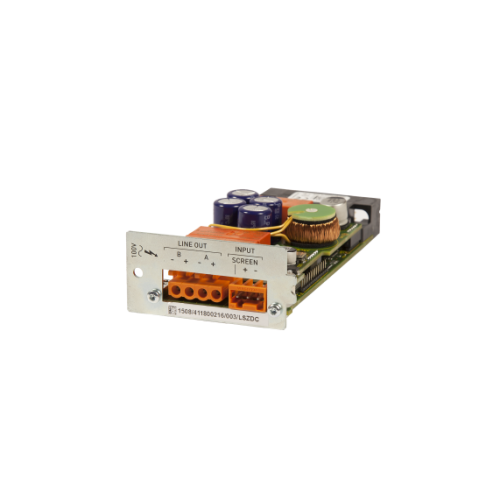 Each amplifier supports:100, 70 or 50V audio output.Configurable maximum output power – 25W to 150W (D150) & 25W to 500W (D500).The configurable output power capability of the D500 and D150 amplifier modules enables reduced mainframe count, lower quiescent power requirement, and improved environmental performance compared with traditional amplifier designs.